Hello everyone , long time no see . everything is going well ? 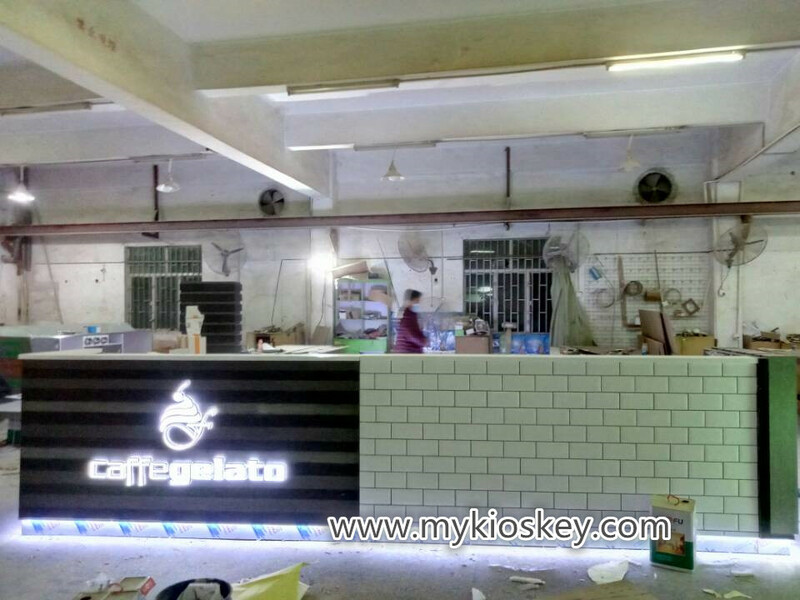 today i want share popular food kiosk for your meet , can for selling gelato , ice cream roll , ice cream , frozen yogurt etc , is very popular and beauty . pls allow me introduce more details at the below . Color : grey wood grain and white . 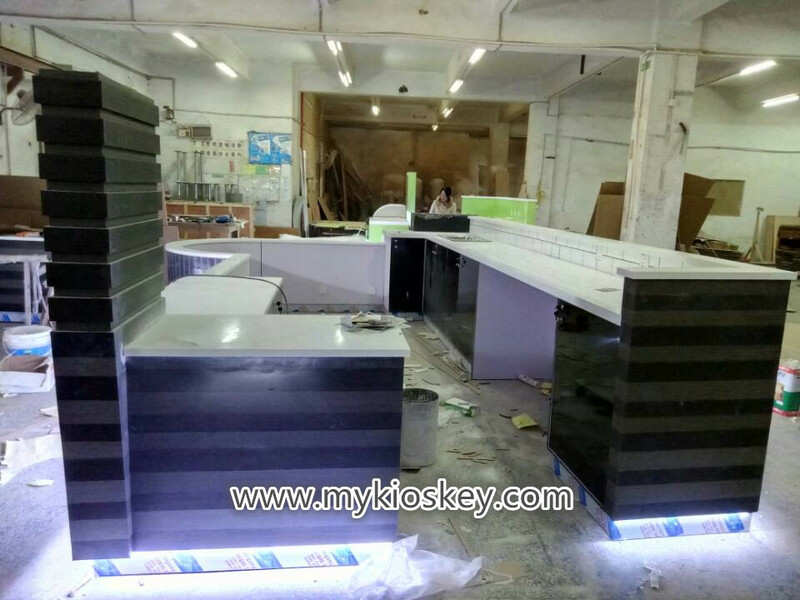 Material: Plywood, acrylic, stainless steel and ceramic tile. 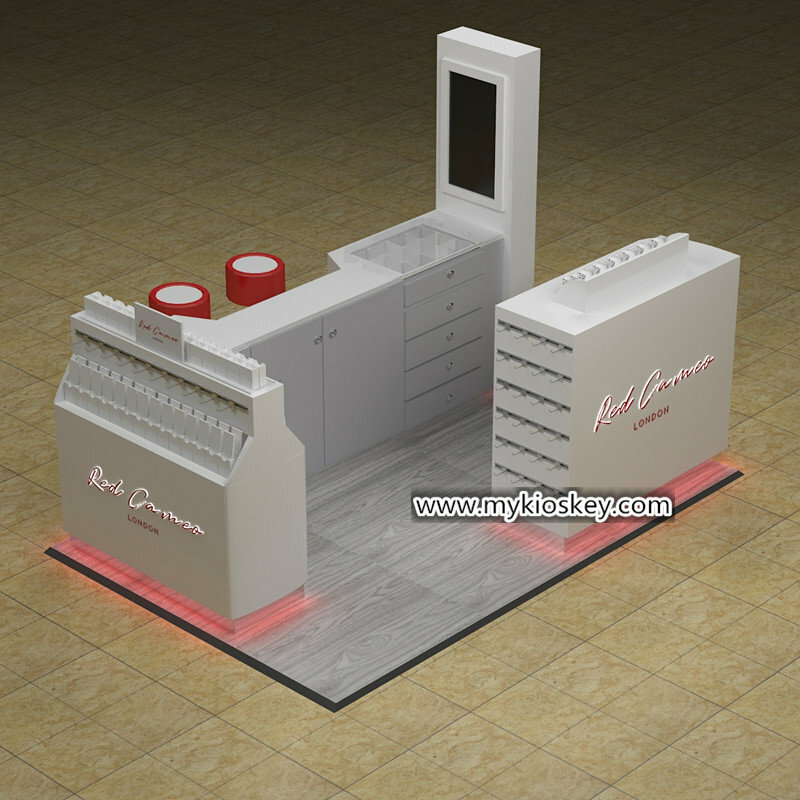 Machine equipment: customer provide, or if customer agree, we can help to buy as requested. 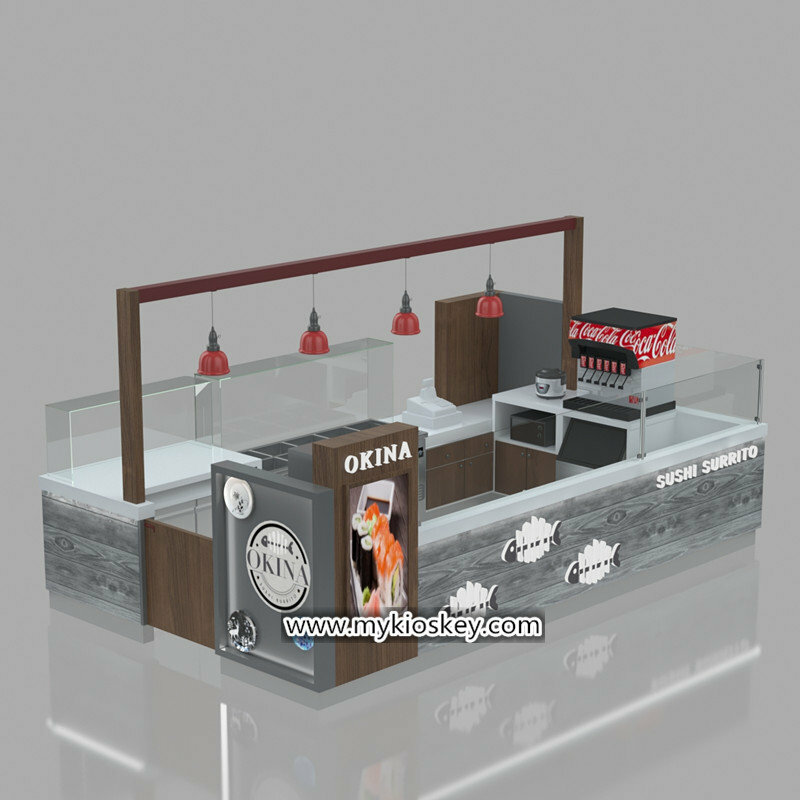 Provide : the whole kiosk with stainless steel topping , logo sign , light boxes, sink ,etc. 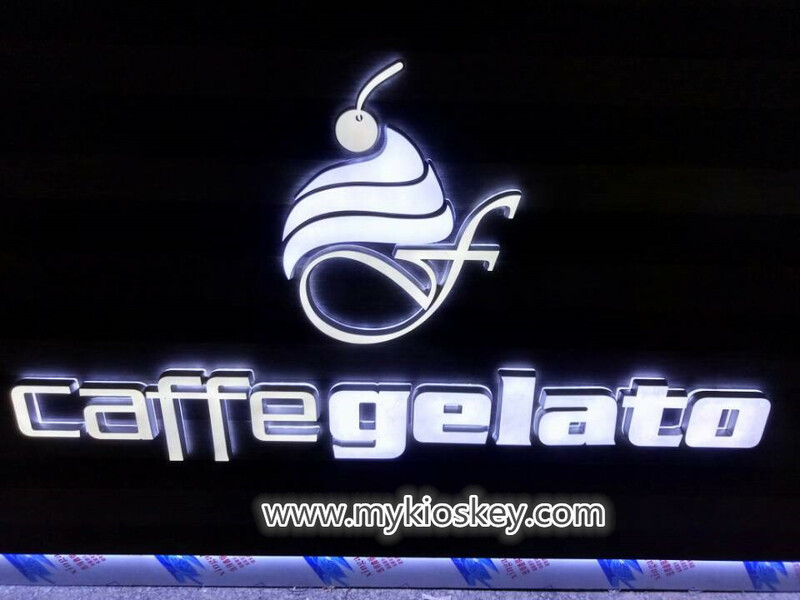 Function: for selling ice cream , gelato , frozen yogurt etc . 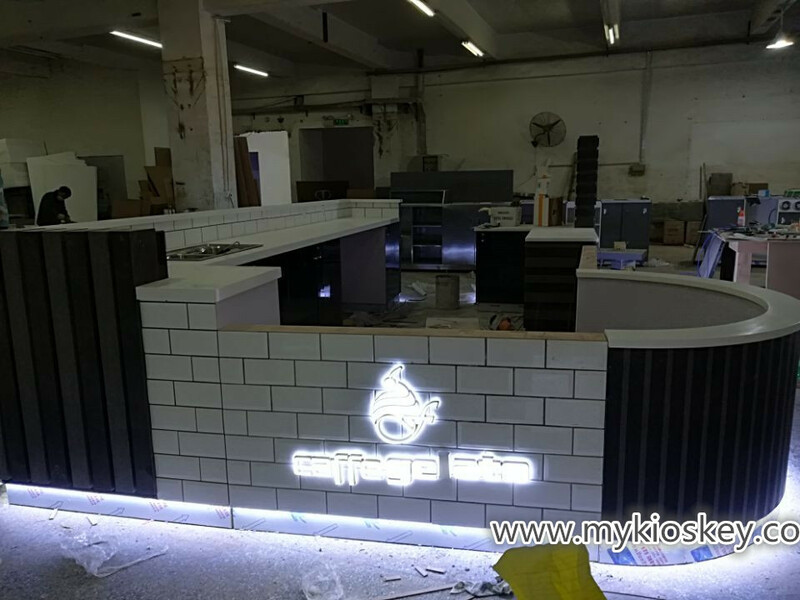 This kiosk is we made for our UK client on the end of January , For this practical wood food kiosk, the whole style is elegant. No attractive and hot colors.Simply, just made of dark gray with light gray and white. And skirt toe with white LED light. Used many ceramic tiles to decorate walls. So the kiosk is very strong and durable use. 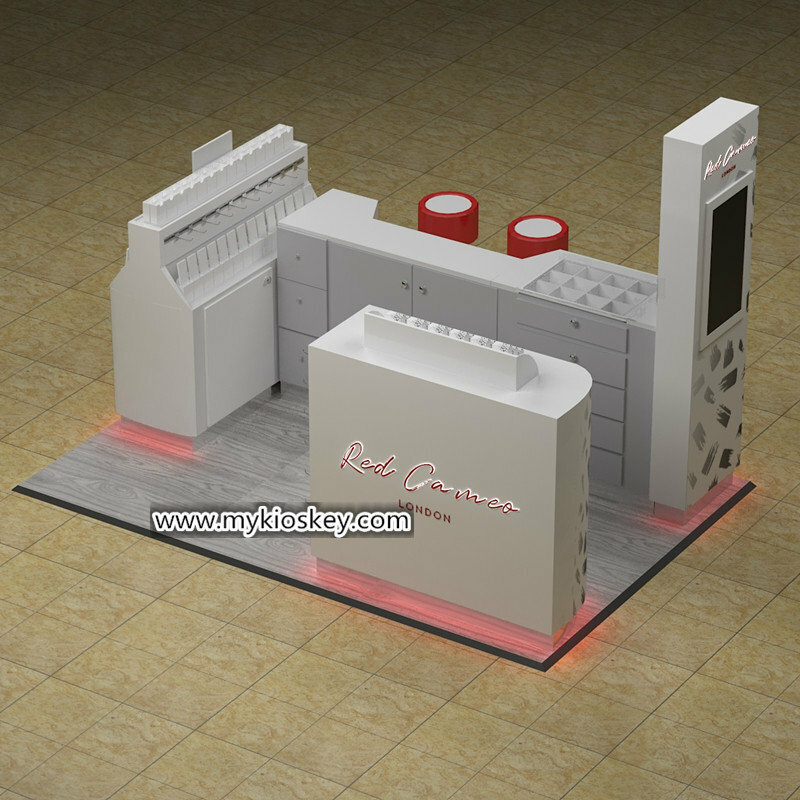 Shenzhen Uniquefurniture limited company, honored as China’s leading shopping malls and stores furniture suppliers, has more than ten years experience in creating professional showcase, cabinet, kiosks.We design different kinds of shopping malls kiosk,counters,cabinet, carts,food kiosk, coffee kiosk, tea kiosk ,hair dressing kiosk and showcase, some as cashier, jewelry store design decoration, cosmetics showcase, showcase mobile phone, clothing shoes showcase, crafts gifts showcase, supermarket stores overall matching furniture various special shaped showcase . 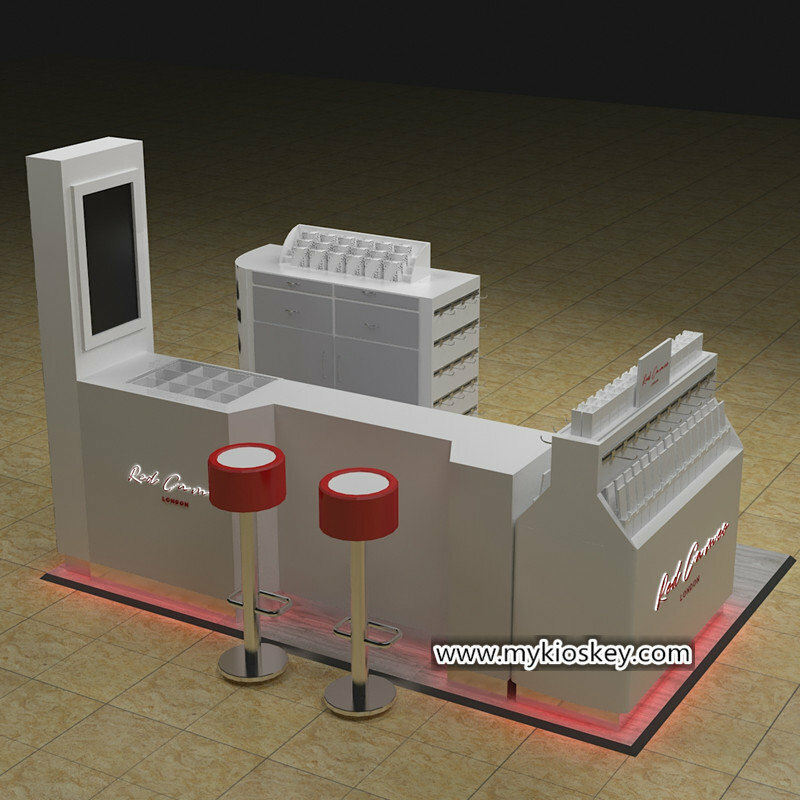 Thanks for your time and reading , if you interested our ice cream kiosk or want know more details , pls Don’t hesitate , contact us for free . we will reply u quickly . thanks !